No company director or manager ever wants to find themselves in the position of having to take emergency action to ensure the survival of their organisation. 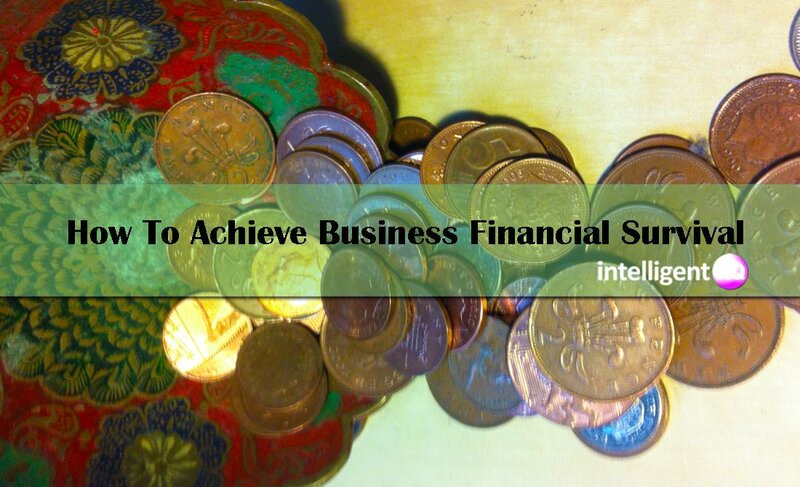 However, the reality of financial difficulties can only be avoided or offset for so long, and there are circumstances in which tough steps need to be taken in order for a company to continue operating. When financial difficulties reach a point at which they threaten the future of your business, it is time for everyone involved at the management level to be frank about what the real issues are. It is vital to gain clarity on where money is being spent, what debts are outstanding and, where possible, why the company has arrived in such an unfavourable position. When a business is faced with the prospect of financial ruin, it is imperative that directors know what their options are in terms of restructuring and refinancing. Tough decisions may need to be taken but there are a variety of distinct ways to approach issues around debt management and emergency financial planning, so thorough research can make an important difference. All non-essential assets available to you as a director of a company in trouble should be liquidated as expediently as possible in order to improve the prospects of financial survival and viability. In the context of aiming to ensure the survival of a business, all non-essential relationships, whether with staff or with suppliers, should be ended in a timely and fair-minded fashion. Clearly, there is a need for careful consideration on the subject of precisely which relationships are to be deemed essential and which are not. However, when your company’s financial situation is genuinely perilous, there is little room for sentiment and no route forward is likely to be painless or come without sacrifices. 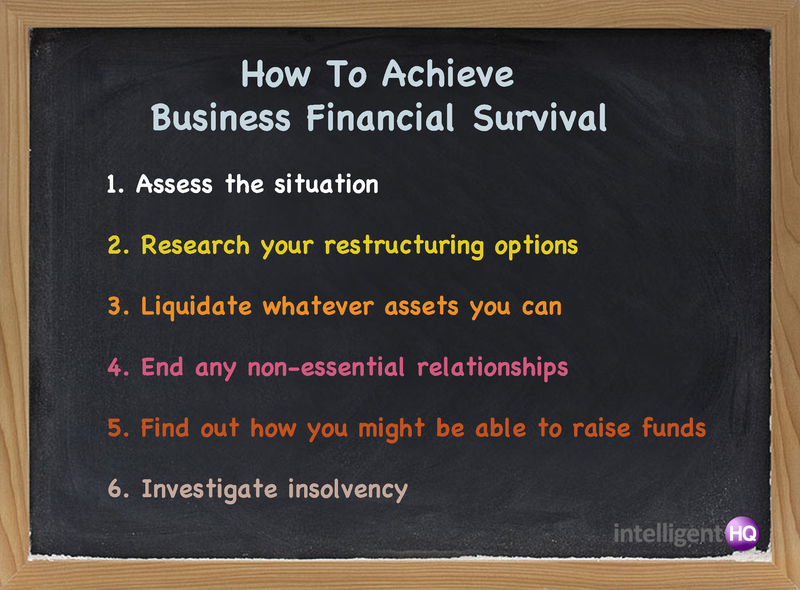 If your company is in serious financial difficulties then it can be easy to assume that all options in terms of raising funds might be unavailable. However, if you have invoices to other businesses outstanding then you might be able to raise cash through invoice discounting or factoring. Whether you eventually decide to take your company into insolvency or not, it is prudent, when faced with extreme financial problems, for directors to investigate their options in that regard. Insolvency procedures vary and it is important to understand the distinctions between administration and CVAs for example. So finding out what you need to know and getting the right support can be crucial in taking the right steps at the right time. Under circumstances in which your company is bound to go out of business because creditors are intending to take you to court, there remains scope for an individual director to acquire certain assets from the business. While far from an ideal scenario, the process can open up the possibility of creating a ‘phoenix company’ that might begin trading again with the help of elements retrieved from a company that has ceased operating.